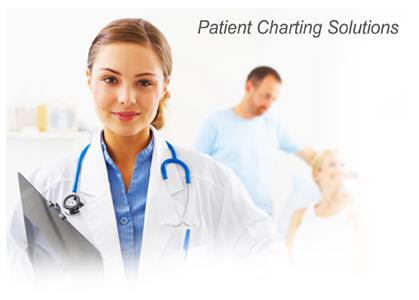 Chart Pro is the nation's leading provider of medical charting products. Our medical-grade ringbinders, poly dividers and storage systems are manufactured to exceed the intense demands of today's healthcare environment. Chart Pro's goal is simple. Provide our customers with the finest charting products, accurately, on-time and with the highest standards of polite, professional service. Chart Pro - for the health of your charting system.